the rum soaked fist: internal martial arts forum • View topic - High Level Internal guys in Los angeles area? My ultimate goal is internal alchemy and cultivation, not really tai chi/ martial arts per say, but that would be cool too. Re: High Level Internal guys in Los angeles area? My Kung fu brother is teaching Serge Augier stuff if you're interested. His name is Steve and he is quite good. I will tell him to hit up the forum to reply to you. Hi and welcome to RSF. In my humble opinion, for neijia, there is no one in Southern California more high-level than Tim Cartmell. He lived and studied intensively in Taiwan/China for almost 11 years and is deeply knowledgeable about many styles of taiji, xingyi, bagua, Xu Xi Dao and other internal methods. He also is steeped in the true (i.e. not fake) histories of those arts. Upon his return to the U.S., Tim continued his neijia practice and learned BJJ, in which he now holds a 3rd degree black belt. Tim is best for those who want to learn martial arts to their fullest extent. Most MA teachers cannot properly teach applications because they have never fought. Tim is an exception to this norm. Also, because he is very intelligent, he is well-versed in the philosophy, psychology and the more esoteric aspects of neijia in which you have expressed interest. He has authored or translated a number of authoritative books, most of which you can find by entering his name on Amazon. You can read his (not very recent) bio on his website, shenwu.com. Tim is out of the country currently, teaching in Europe. He'll be back the first week in April. He teaches his privates at a BJJ school in Orange County, south of L.A. (my beloved hometown). When he's in town, he hosts open-mat at the school on Saturdays, from 3:00 - 6:00. You might want to drive down to chat with him. I can't give you his phone number without his okay. He's a very personable guy and is always interested in people who are interested in martial arts. Many people drive or fly vast distances to study with Tim. Those of us who live in Southern California are lucky. kshurika wrote: Hi and welcome to RSF. I would also recommend Jason Tsou, both Tim and Jason are excellent teachers who are practical minded and can teach their arts fully. Jason Tsou teaches in a park on Saturdays in El Monte which is just east of Pasadena. I've never studied with him, but Tim Cartmell without a doubt. You'd be making a huge mistake to not at least check him out. Sudan is in that area, or right around it. He has multiple videos up online, some really good stuff. I don't think you'll find Sudans stuff easily outside of Ne York and Cali. I think someone teaches it up in Washington, so it's quite rare. On top of good stuff, he's also an awesome guy in general. Not sure if stu charno is still in la, I think he moved. Last edited by gasmaster on Sat Jan 26, 2019 5:54 pm, edited 1 time in total. Yep, that's him. I should have said in full disclosure that he is my teacher. I mean, I figured it was pretty obvious, but just wanted to put that out there. 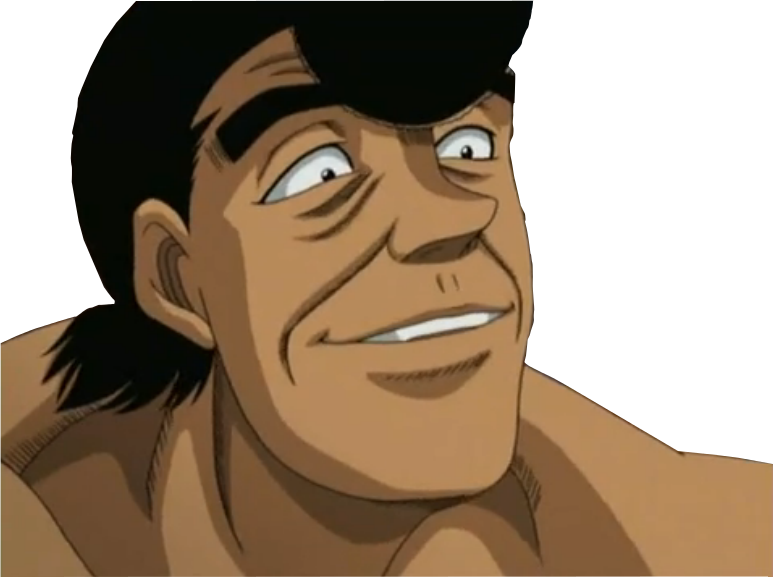 He's a really cool guy, a strict teacher, and has an extreme depth of knowledge, with the ability to use it. It's pretty close to you in Pasadena, so I'd suggest checking out a class and see if if it's the right group for you. Last edited by gasmaster on Mon Jan 28, 2019 7:22 pm, edited 1 time in total. I'm going to stop by in the next few weeks. His class is 3.5 hours long, what does a typical class go through? Very cool bill, I hope I'm present, I'd love to put a face to the name after reading your post all these years. Generally it can depend on what he wants the days focus to be on. Generally though class starts with warm ups and some jibengong. 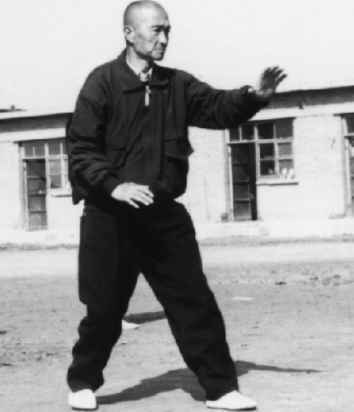 Then we might do some form work bagua or xingyi. He might split off to teach spear work to people who have them. He might go off on teaching applications. Hes got a lot of knowledge and gets very excited to show people. Classes structure is fairly loose though. Hope this helps. I'd have recommended Emil Rechester (who studied with Mark Rasmus), but he moved to Las Vegas a while ago. For high-level, I've met and would echo Tim Cartmell (out of town as stated) and Sudan Jeffers (who's in NY but should be back in town in the next few months), along with the accomplished Jonathan Wang. For Shanghai Wu (in the Ma Yueliang, 馬岳樑 lineage) you might visit Temple City Park and see about Yan Yuanhua's Yi Based push hands approach. If you're up for a drive there's a monthly push hands meetup in Orange County that has some interesting characters. Last edited by CheapBastid on Tue Jan 29, 2019 1:31 pm, edited 6 times in total.